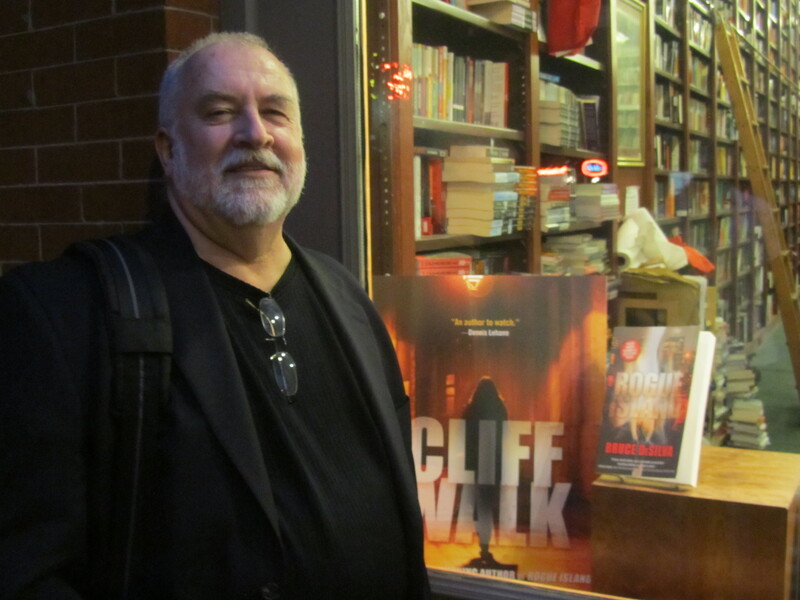 My thanks to Forensic Outreach for listing me as one of the top 50 active crime novelists worldwide. It’s truly an honor to be named along with the likes of Lee Child, Jo Nesbo, Henning Mankell, George Pelecanos, Dennis Lehane, Louise Penny, Harlan Coben, Gillian Flynn, Michael Connelly, Ian Rankin, and all the rest. This entry was posted in Uncategorized and tagged Bruce DeSilva, crime novelists, Dennis Lehane, forensic outreach, George Pelecanos, Gillian Flynn, Harlan Coben, Henning Mankell, Ian Rankin, Jo Nesbo, Lee Child, Louise Penny, michael connelly. Bookmark the permalink.